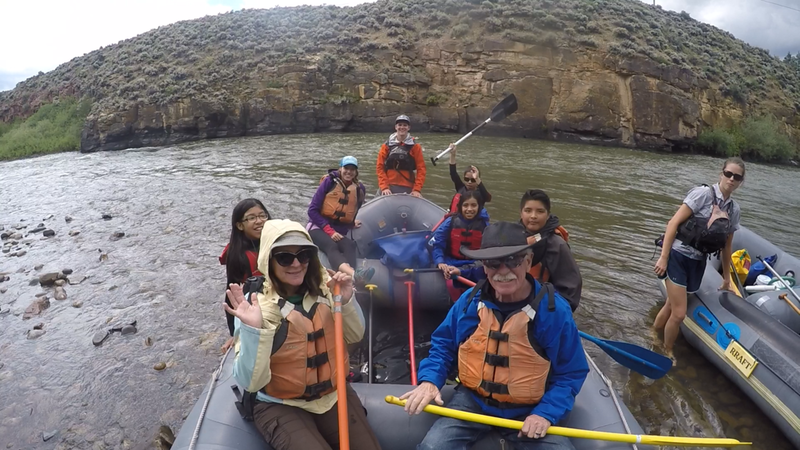 Kiddos and their mentors from the Gunnison Valley Mentors program had a day of floating and fun with us on the Gunnison River! RRAFT helped out with the community float for the Paonia River Festival- a great opportunity to see a new section of river with a short season! Over 100 community members came out to float! 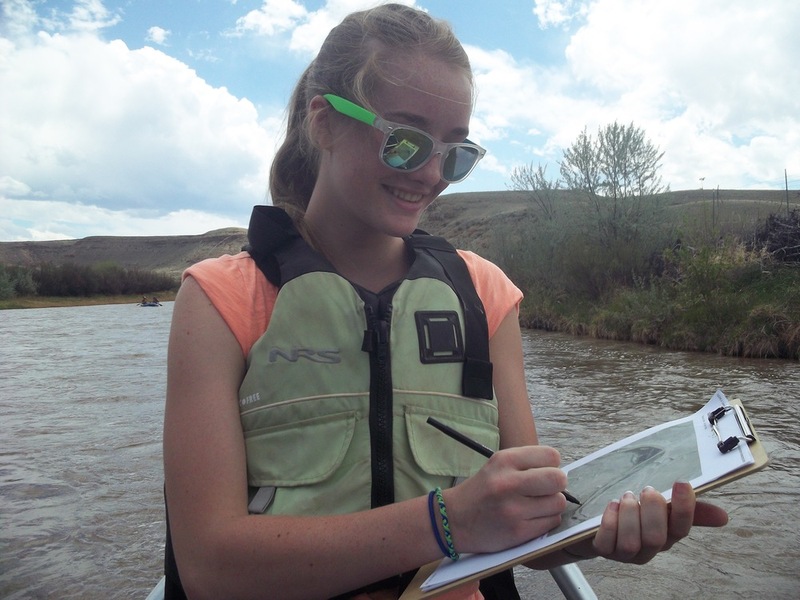 Local experts joined us for a float with students down the Gunnison River! 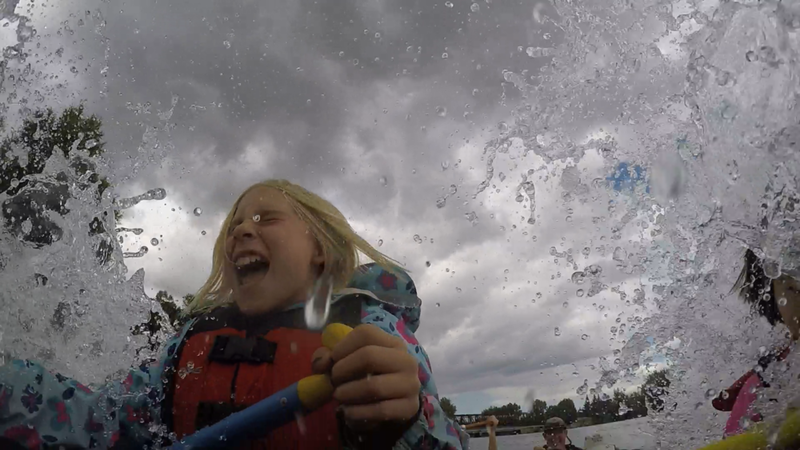 A lucky group of kids got to learn about exciting career pathways in outdoor fields on their day out on the water. They also helped with an invasive species mapping project, and visited a working archaeological dig site with artifacts dating back more than 10,000 years! RRAFT teamed with the Tamarisk Coalition and many other partners to present a float and informative meeting on riparian restoration efforts along the Colorado River near Grand Junction. We visited invasive removal project sites and the Watson Island - a Tamarisk-infested shorebank transformed into a wonderful recreation site. 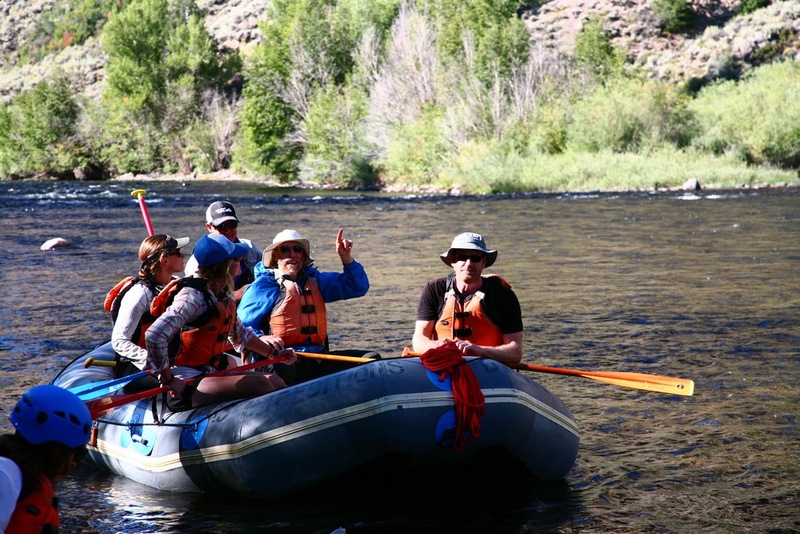 Students from a study away program across the Southwest United States joined RRAFT for an educational float along the Gunnison River! Local experts from Trout Unlimited and the High Country Conservation Advocates came along with us to share their knowledge about local water issues, including in-stream flow rights and the legacy of hard rock mining in the Gunnison Valley. The students will continue traveling with Professor Barry Goldstein and Dan Sherman throughout the Fall, earning credits in Geology and Environmental Policy and Decision Making. 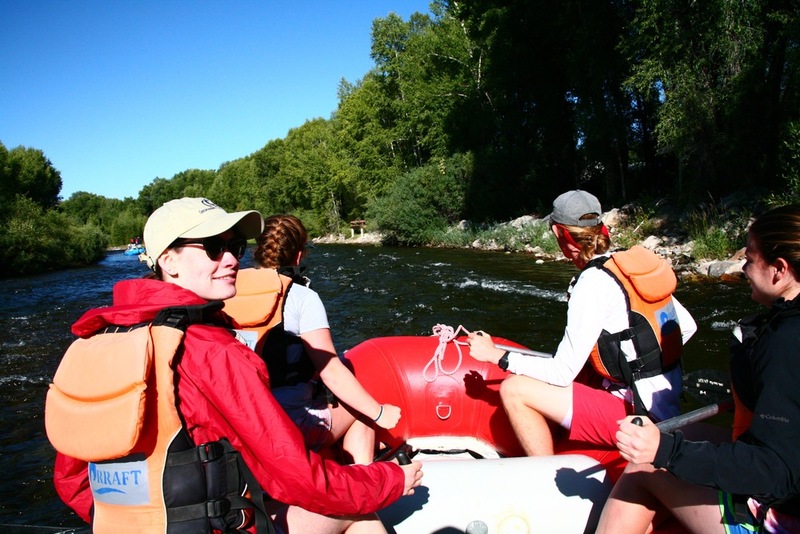 In a new partnership with The Gunnison Sockeyes fishing and conservation club, RRAFT rowed a group of Western State students and staff (including the school president!) down the Gunnison River during the fall salmon run to do some fishing! 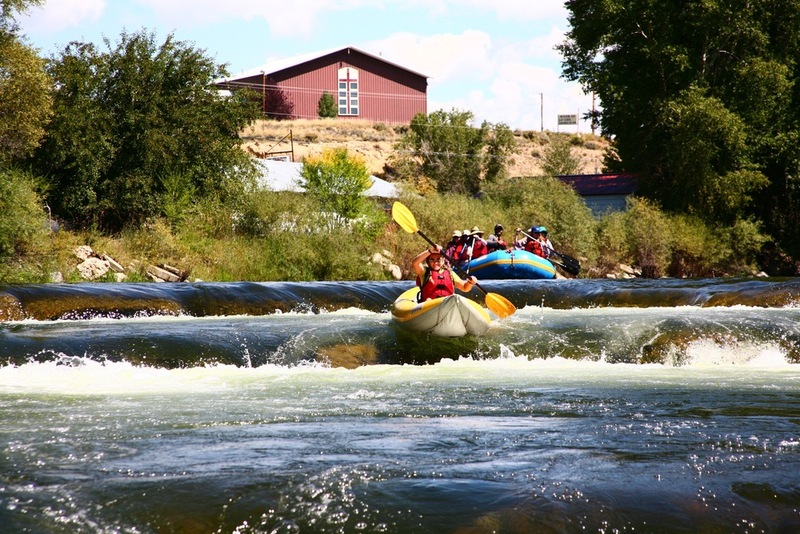 This trip was in collaboration with a community Gunnison River clean-up event, in effort to combine recreation with conservation. 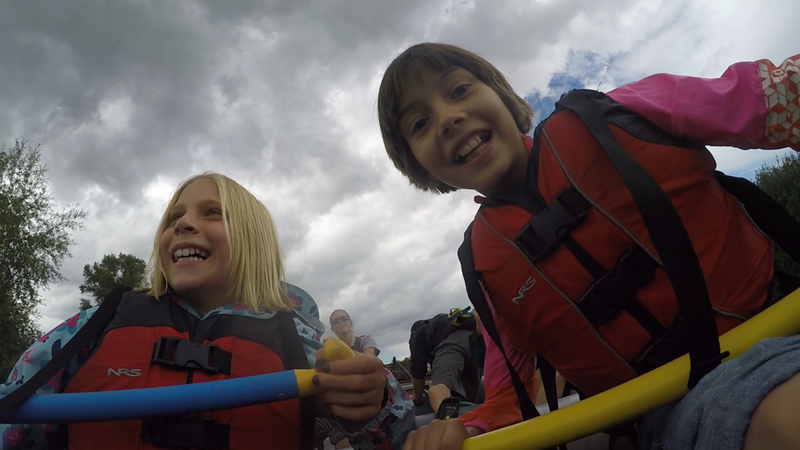 We believe that recreation is an important social value and an integral part of our river ecosystems that creates one more reason for people to get involved and help protect our watersheds!